Snap WebHost for Survey Management: Our Servers or Yours? 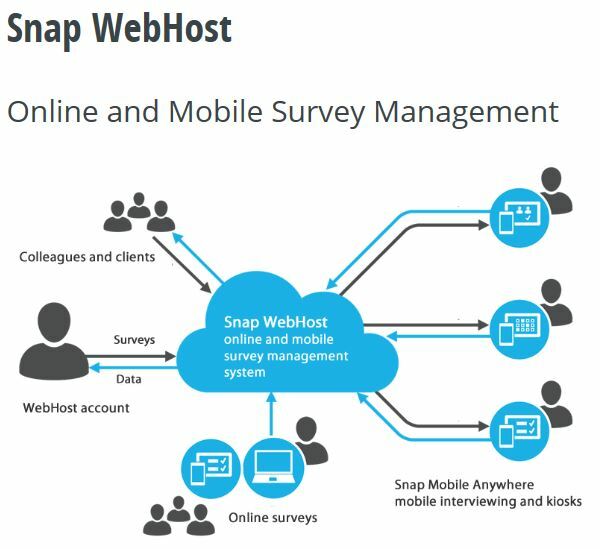 Take a look at the unique features of Snap WebHost, Snap Surveys’ online survey management and reporting system. Access to a Snap WebHost subscription enables users to easily upload and administer online surveys, create email invitations and reminders, manage data collection, and create real-time analysis and reports.